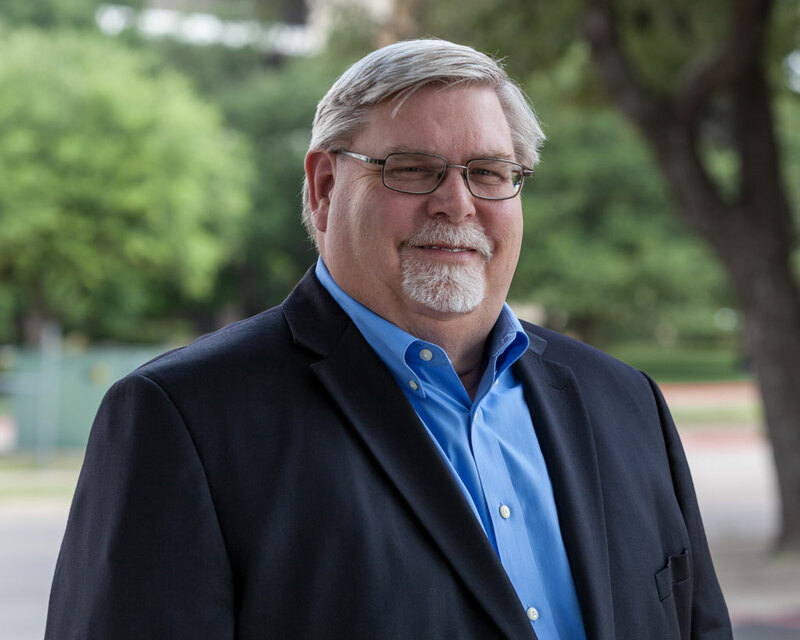 Established in 1976, the Dallas office is located just a couple miles north of downtown Dallas in Richardson. 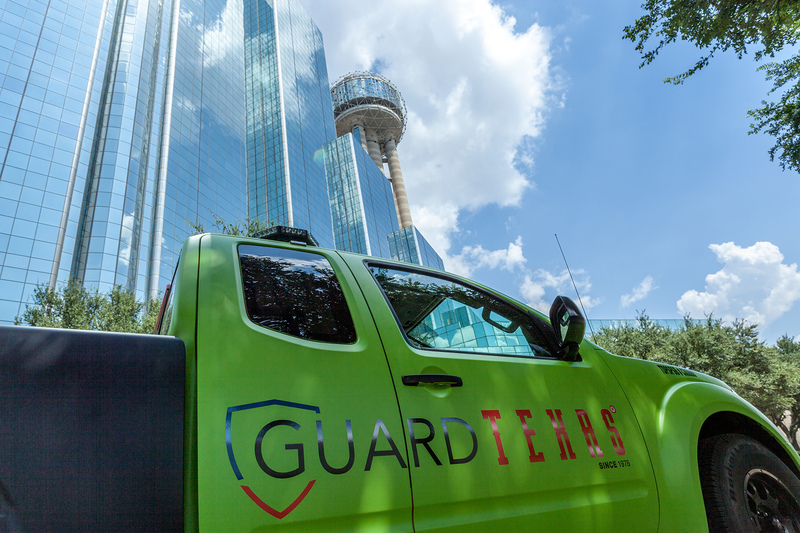 We currently service Guard, Patrol and Special Operations accounts, with clients such as property management giant Granite Properties. 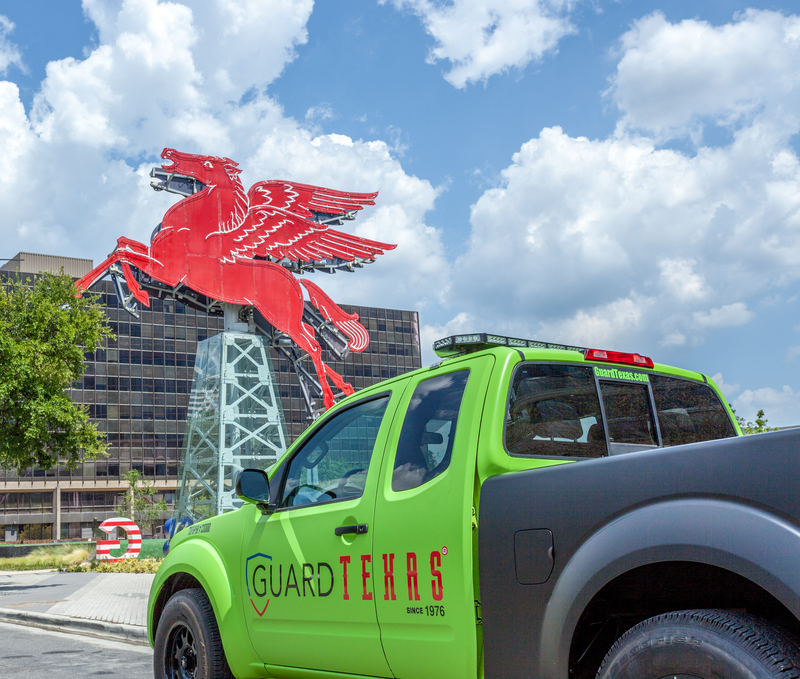 GuardTexas has provided temporary and permanent security solutions throughout Texas for more than 40 years. Our highly specialized services include armed and unarmed Security Officers, a fleet of Mobile Patrol vehicles and fully customized Special Operations.